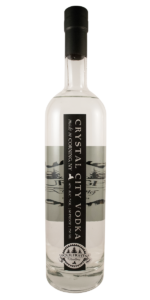 Crystal City Vodka is handcrafted from high quality local corn. Small batch mashed with purified water and cane sugar. Six time pot distilled for an incredibly clean spirit with a smooth finish. 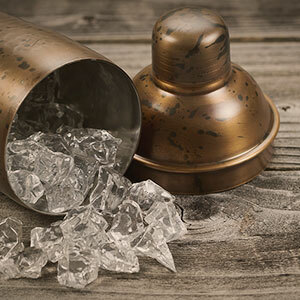 The softness of this spirit lends itself to being served neat, on ice, or mixed in your favorite cocktail. 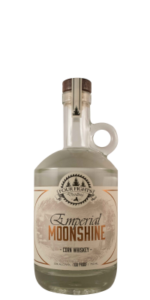 It is crystal clear that this will be your new favorite vodka. 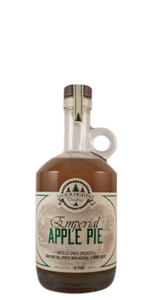 Following the traditions of our forefathers of moonshine, this corn whiskey is handcrafted with local corn and barley malt, providing a sweet strong corn flavor, with the smoothness of a single malt whisky. This spirit represents the timeless rebellious spirit of our Empire State; flowing from the era of midnight speakeasies, straight into your glass today. Best enjoyed any way you want to serve it. Building on an original classic, the strong corn flavors of this New York whiskey complements the woodsy, aromatic spice of Cinnamon. 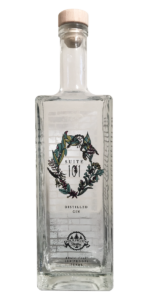 This complexity brings a sweet and savory tone to an already comforting spirit, smooth on its own, with a lingering bite. Take your time to appreciate the depth of character in this sweet and spiced treat; a tribute to America’s favorite dessert. 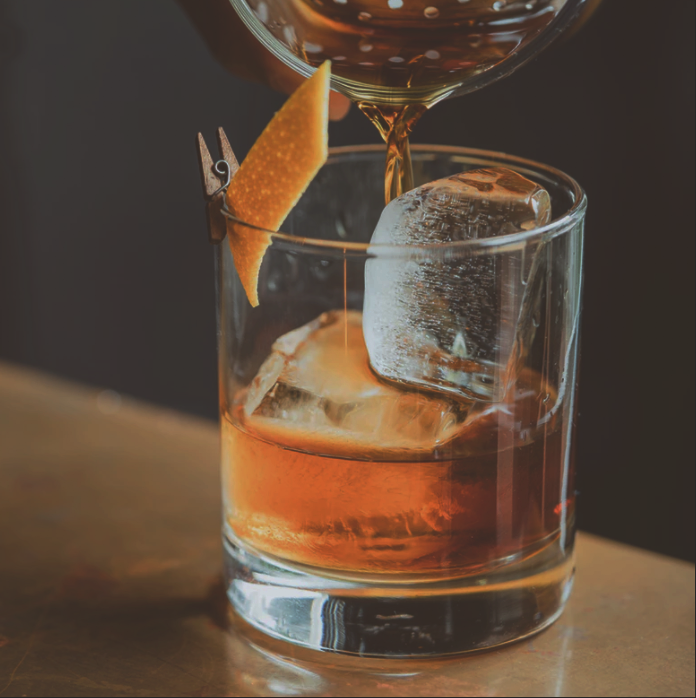 Velvety smooth, the warmth and sweetness of spirits and molasses slowly introduce familiar notes of caramel and vanilla, rounding off to the crisp snap of cinnamon-dusted apple. It’s a taste of nostalgia, happening right now. 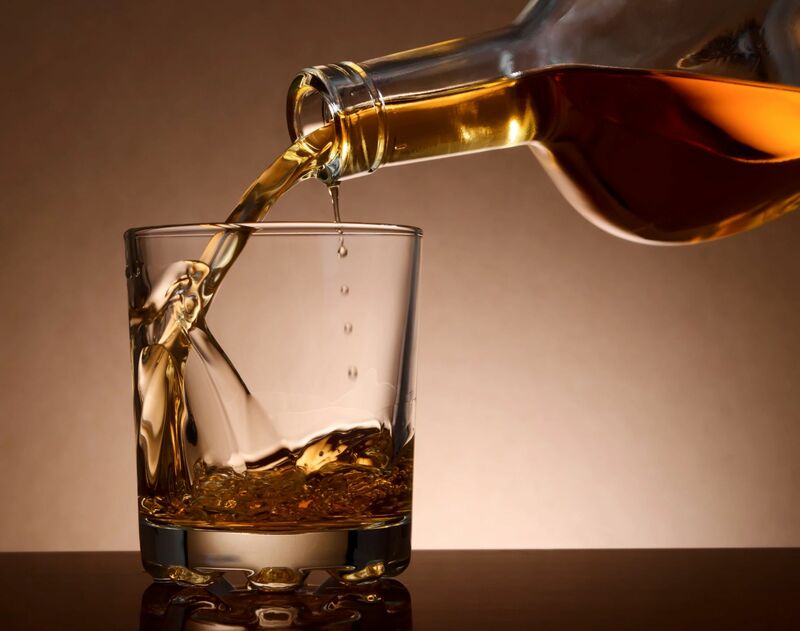 It is said, that whiskey is what beer wants to be when it grows up. Well, then Bowers’ Bourbon is what whiskey wants to be when it grows up. 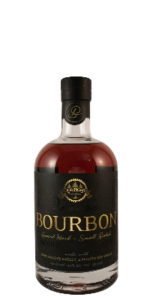 This bourbon starts with rich grain flavors, deepened by strong oak and caramel tones. It ends with a truly indulgent, buttery finish. The nose is deeply aromatic with a zesty pop. 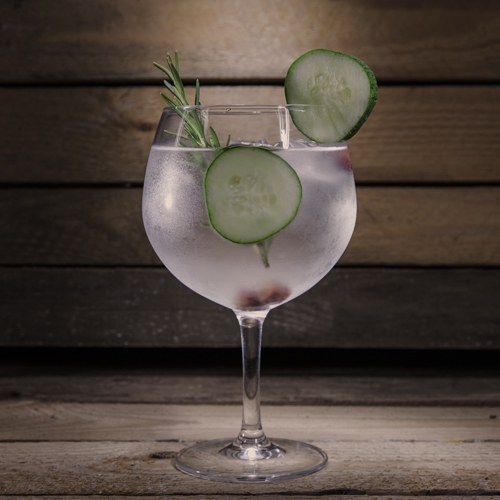 Bring the glass to your lips and the juniper is like sweet dew drops of cool pine. Prepare for fresh floral herb and a spritz of lime, finishing with a lick of lingering earthy spice. 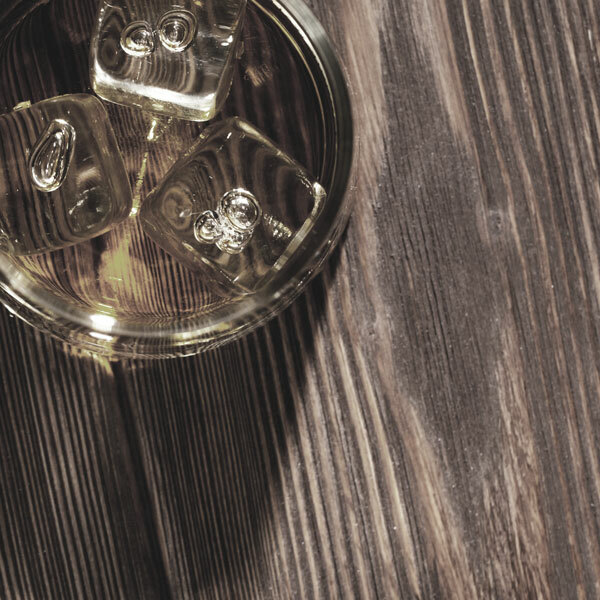 Where there is American history, there is whiskey. 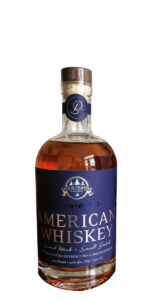 Adding to that legacy is a New York original, Bowers’ American Whiskey. Aged in Bowers’ Bourbon, oak barrels. 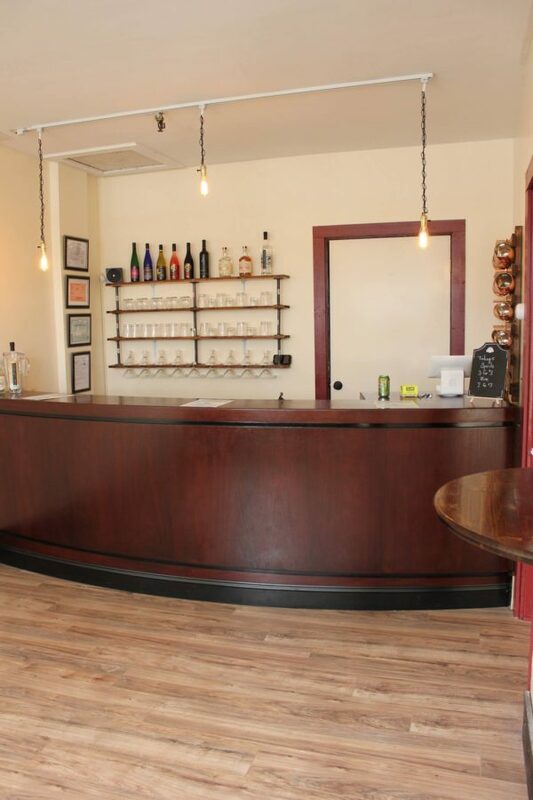 Our fully licensed tasting room is now open at Four Fights Distilling HQ. 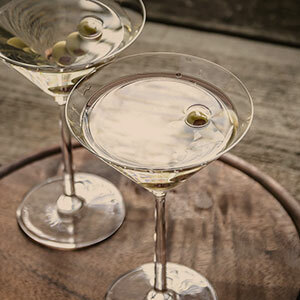 Bring your friends for our FFD liquor tasting, weekly cocktail specials, & purchase bottles directly. We also feature local products, and FFD branded merchandise. Sign up to our VIP Club and get the updates first! Don’t worry, we’ll keep your seat warm for you. 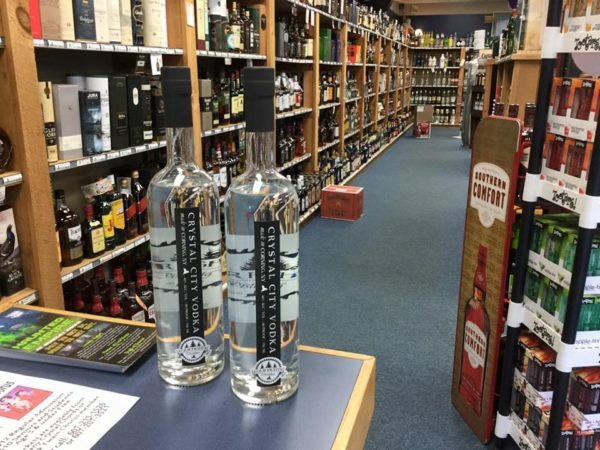 Northside Wine & Spirits Inc.
Sign up to our VIP Club and be the first to know when and where we hit the shelves. 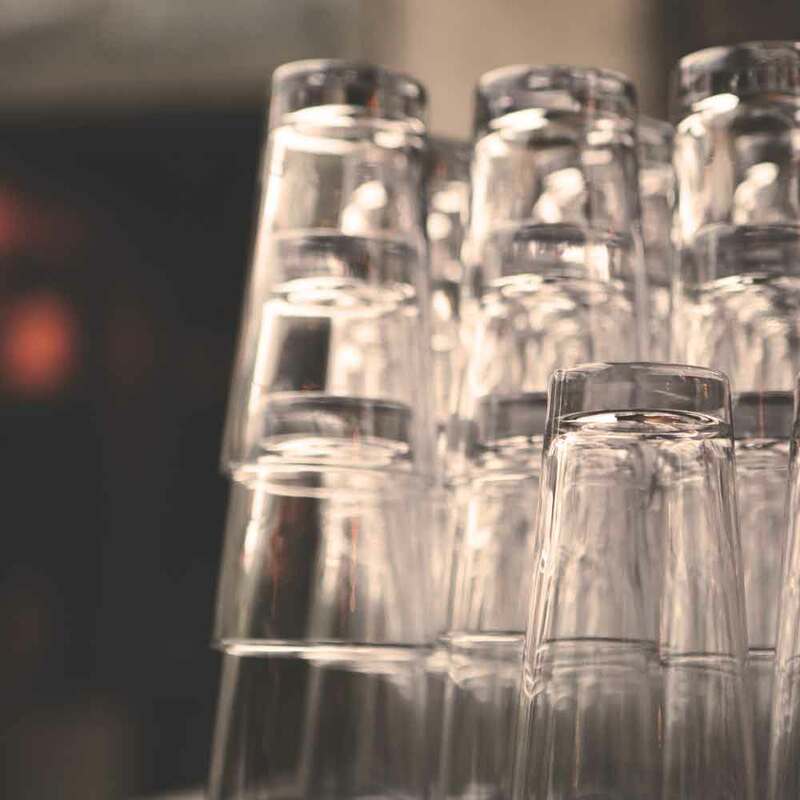 Don’t worry, we’ll save you a glass.